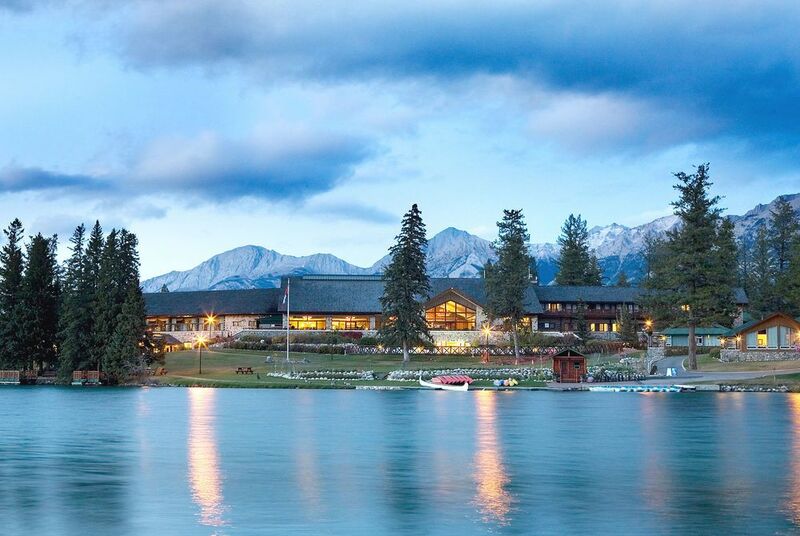 With stays in Calgary and Edmonton, this tailor-made summer escape is the ideal introduction to Alberta's urban charms. But, as with much of Canada, the province's real highlights lie beyond its city limits in stunningly beautiful national parks home to pretty villages and abundant native wildlife. 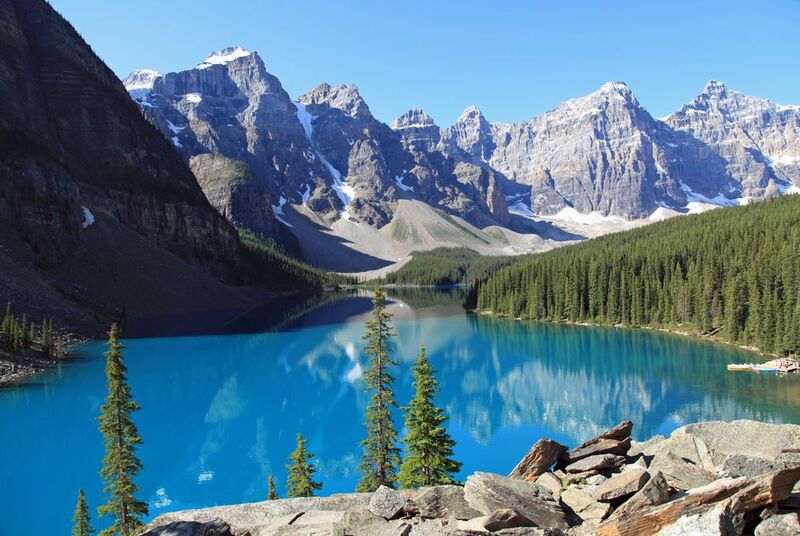 Following the Icefields Parkway – one of the North America's most spectacular self-drives – you'll soak up the snow-capped beauty of the Canadian Rockies as you travel between Jasper, Lake Louise and Banff. We've even included a number of exciting excursions along with entrance to some of the region's star attractions, helping you make the most of your stay. Arrive in Calgary make your way to your chosen hotel. 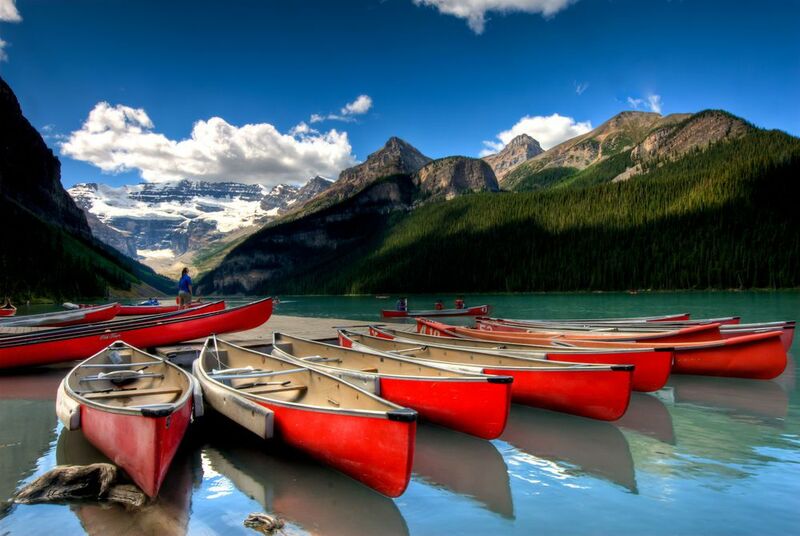 The rest of your first day in Canada is free to explore at your leisure. 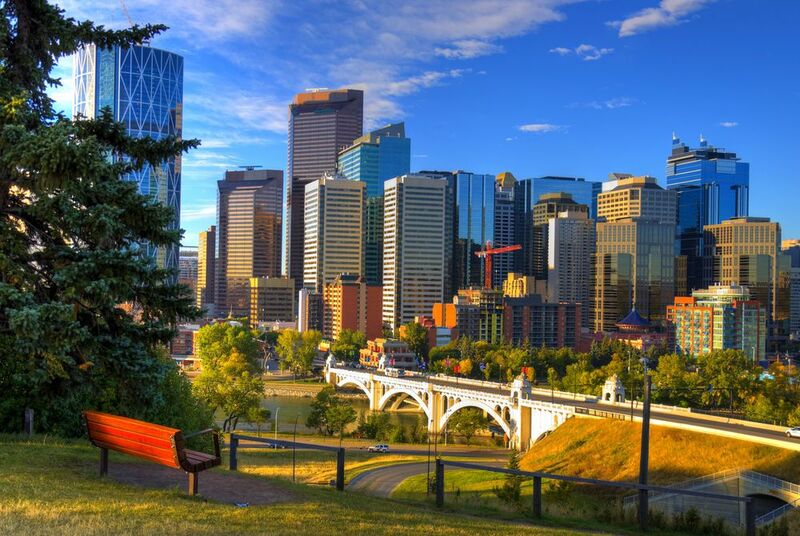 Spend the following day exploring Calgary. Begin with a ride to the top of Calgary Tower (included), where the observation deck, which is a staggering 160 metres above the ground, offers magnificent, 360º views of the city and its surrounds. Later today perhaps head to Heritage Park and experience the "old west" in this fully functioning historical town. After collecting your rental car head for the city of Edmonton for a two-night stay. Spend the following days exploring some of Edmonton's highlights which include the Royal Alberta Museum, Fort Edmonton Park and the Muttart Conservatory. The vast West Edmonton Mall is worth a visit just for the sheer spectacle where, along with an extensive array of shops, you'll find the Vegas-style Palace Casino, Red's, Planet Hollywood, Jubilations dinner theatre and much more. 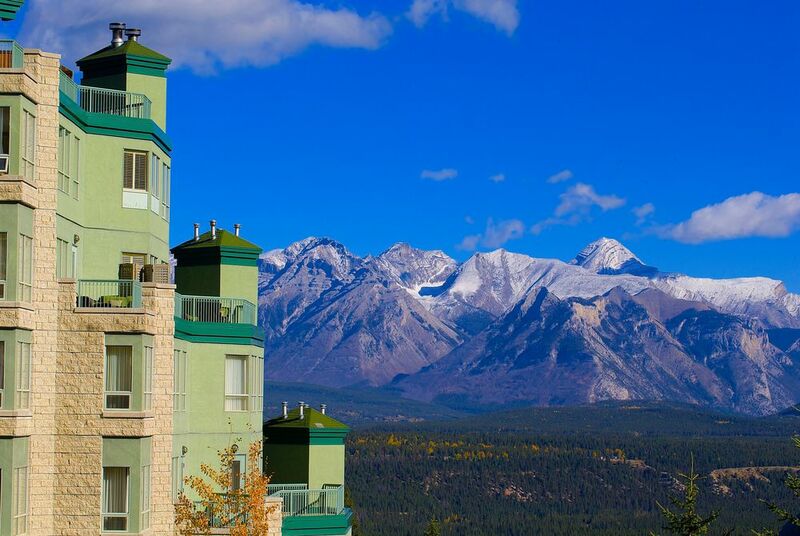 Today's journey takes you through the foothills of the Rocky Mountains and into the Jasper National Park. The next day you'll discover the breathtaking beauty and fascinating history of the Jasper National Park as you follow in the footsteps of the early explorers. Spend the morning learning about the legendary, 19th century British-Canadian explorer David Thompson and discover the hidden treasures of the valley ecosystem. 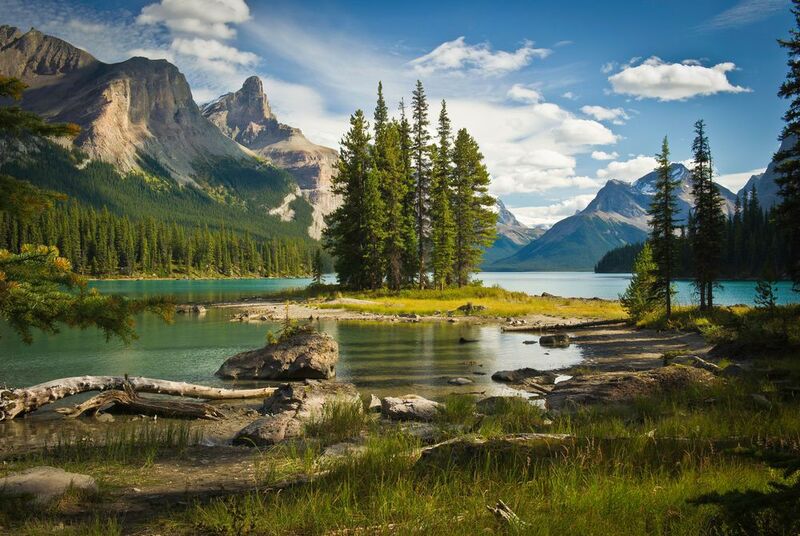 Later, head to Maligne Lake for a scenic cruise and learn about the legends of the local natives, including the mysterious Medicine Lake and its disappearing waters. We've also included a ride on the SkyTram to the summit of Whistlers Mountain for a view of Jasper from above. Travel south along the Icefields Parkway, one of the most spectacular highways in North America, as you head towards Lake Louise. Stop along the way at the newly opened Glacier Skywalk and the magnificent Columbia Icefield and board a Brewster Ice Explorer for an unforgettable excursion onto the icy slopes of the Athabasca Glacier. After the tour, spend some time at the Columbia Icefield Discovery Centre and visit the newly expanded Parks Canada Interpretative Centre. 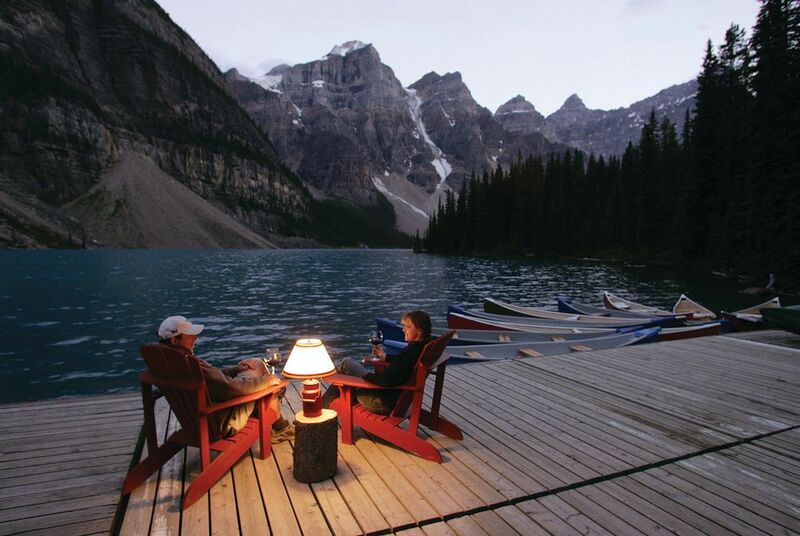 Make your way to Moraine Lake Lodge, just 15km from the beautiful township of Lake Louise. 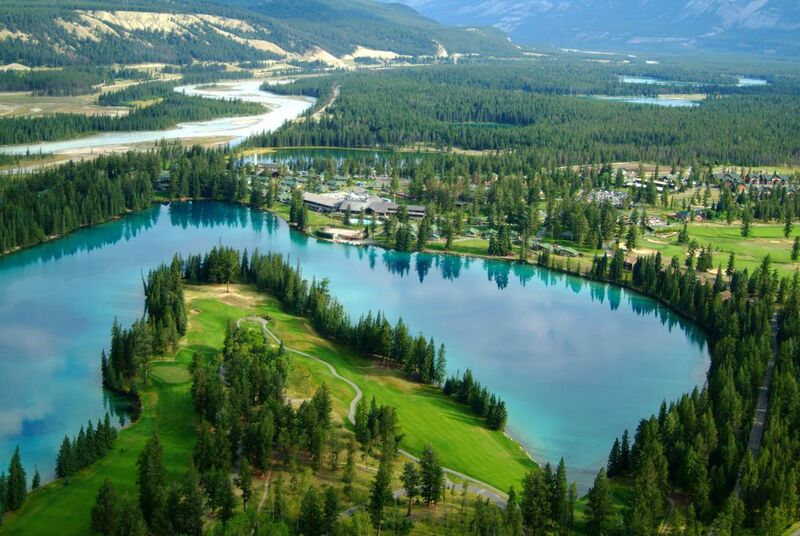 Spend a morning at leisure before crossing the Great Divide into Yoho National Park via the scenic Kicking Horse Pass and the mysterious Spiral Tunnels. Visit Takakkaw Falls in the beautiful Yoho Valley before continuing to your hotel in Banff where you'll spend the next two nights. The following day you'll enjoy a cruise on Lake Minnewanka, the largest lake in the Banff National Park, sitting below the towering peaks of Mount Aylmer and Mount Inglismaldie to Devil's Gap. Look out for wildlife, including big horn sheep, deer and eagles, before returning to Banff to explore the town's shops and museums at your leisure. Enjoy a final morning at leisure to relax at the hotel or do some last minute shopping, before returning to the airport in time for your onward flight.